If Hong Kong’s winter cold isn’t quite cold enough for you, how about hitting the piste? 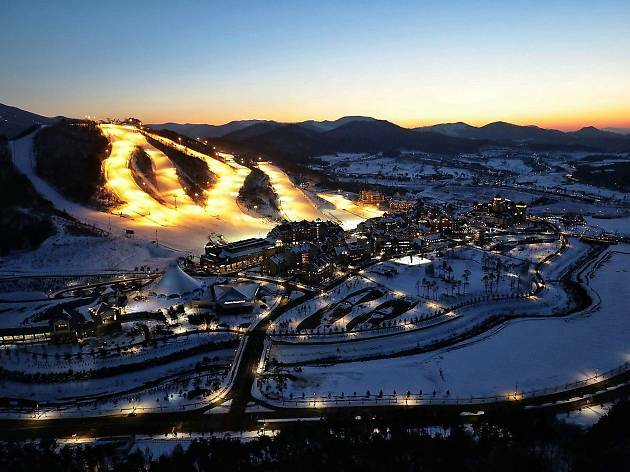 East Asia is home to a number of top quality ski resorts – what better evidence do you need than the 2018 Winter Olympics kicking off in PyeongChang this week? So grab your skis and come with us as we detail four resorts all within reasonable flying time. 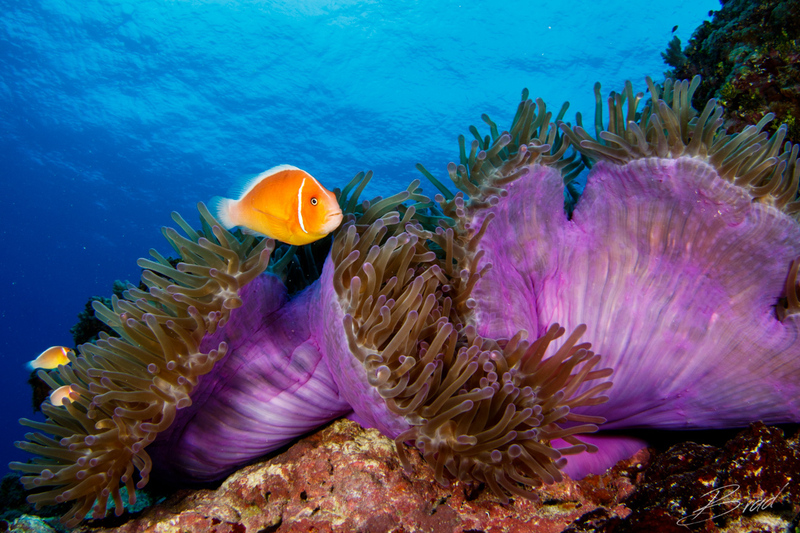 And if you fancy somewhere warmer, why not try getting away to Penang or Borneo? 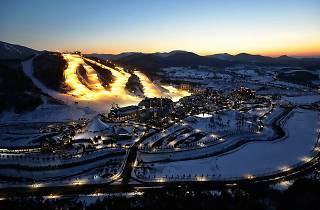 What The main resort for the 2018 Pyeongchang Winter Olympics, Alpensia is one of the hottest ski destinations in South Korea. With six ski jump slopes, cross-country routes and bobsled facilities, you could spend a week here and not finish what the resort has to offer. Stay Lodging options at Alpensia range from high-end to mid-range, with the Intercontinental Resort and Holiday Inn as your best bets. The former (ichotelsgroup.com) is the first five-star resort hotel in Korea, with prices starting from around $1,170 a night. Rooms at the Holiday Inn (holidayinn.com) start from $1,080 a night. 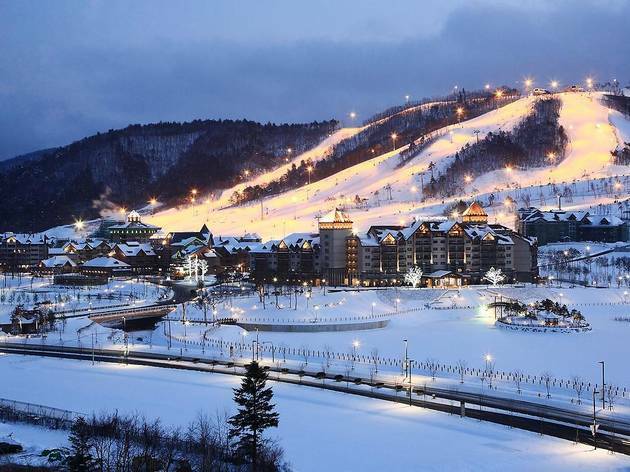 What China’s original ski town, and home to its first international snow resort, Yabuli is still regarded as the poshest – if not the best. While not in the same league as big European, American or Japanese resorts, Sun Mountain – which has a vertical drop of around 530m – offers up two green, 11 blue, and five black diamond routes as well as the potential for some powdery off-piste routes and forested trails. 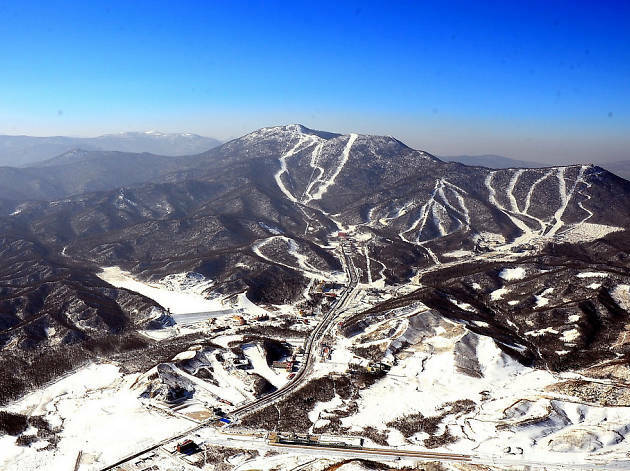 Stay Club Med opened its first all-inclusive Chinese resort at the end of 2010 and its Yabuli complex is nothing short of impressive, boasting numerous leisure and lifestyle vendors. Prices start from $1,100 a night. What As its name implies, High 1 has the highest altitude of all Korean ski resorts, coming in at an impressive 1,345m. Because of this, it’s also one of the best spots in Asia to find natural, fluffy powder. Stay High 1 Hotel offers upscale lodgings with rooms starting from about $1,120 a night. The resort itself has three types of condominiums available. Prices start at $1,400 a night. Elsewhere, the five-star Kangwonland Hotel – home to the Korea’s largest casino and the only one in the country where Korean nationals are allowed to gamble – offers rooms starting from $2,100 a night. 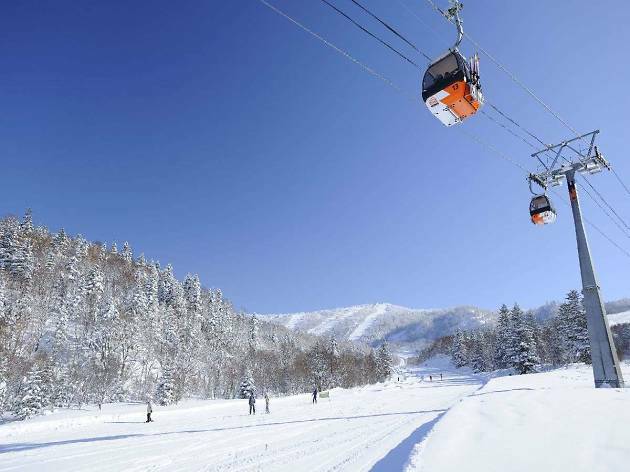 What Hokkaido is one of the best ski spots in Japan but Kiroro is still considered a diamond in the rough, especially for beginner to intermediate skiers, meaning it comes without the crowds at other spots. 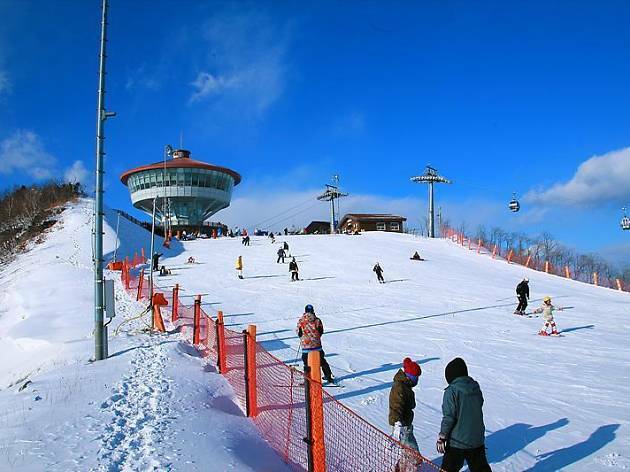 Kiroro also has a high annual snowfall, meaning it opens the earliest out of all the Japanese ski resorts and doesn’t close until May. Stay Hotel Piano, thus named because the resort was formerly owned by piano purveyors Yamaha, has both Western- and Japanese- style rooms, with an onsen and 25m indoor pool. Rooms start at $1,500 a night. At the base of the ski resort, Mountain Hotel offers another affordable option with rooms starting at $1,900 a night. Looking for more Asian getaways? 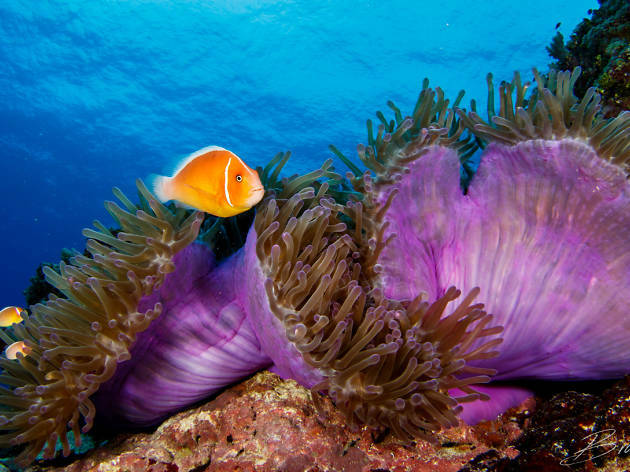 Dive in and come with us to the most prestigious regional destinations in the underwater world.